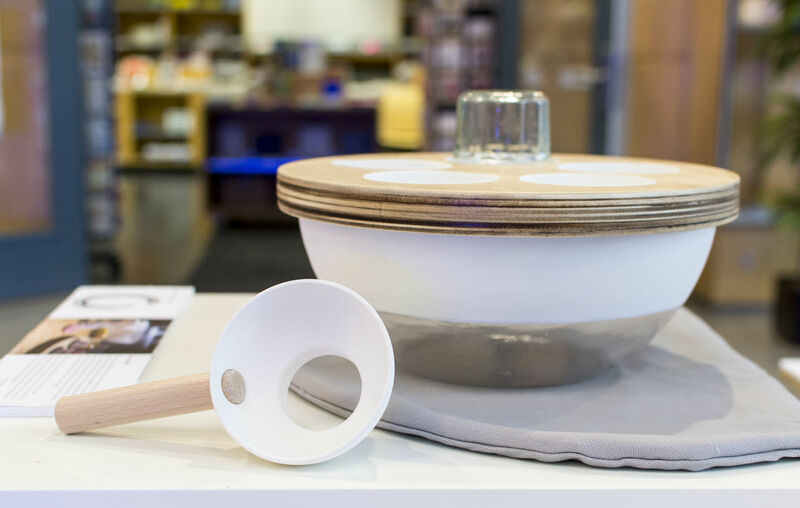 From Monday 11 until Friday 15 February you can view the results of the master elective Zen Product Design during an exhibition in de hall of IDE. In Zen Product Design the focus is on daily rituals and social interaction. The student developes a vision on minimalistic product design and how the ZEN principles play a part in this.